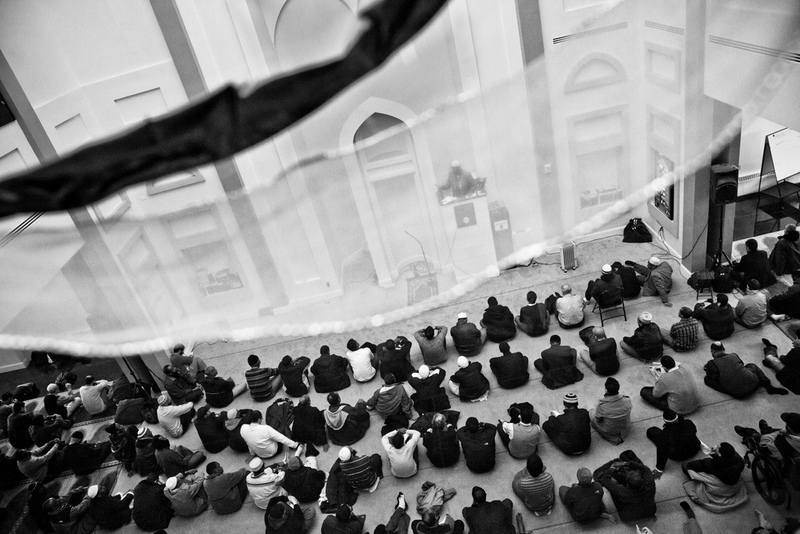 Contained in this call is the shahadah, the “witness” to the two fundamental convictions upon which Muslims stand: “There is no God but God, and Muhammad is the Messenger of God.” In this brief statement, Muslims assert the strictly monotheistic nature of Islam and declare the central significance of Muhammad, God’s final messenger to humanity. 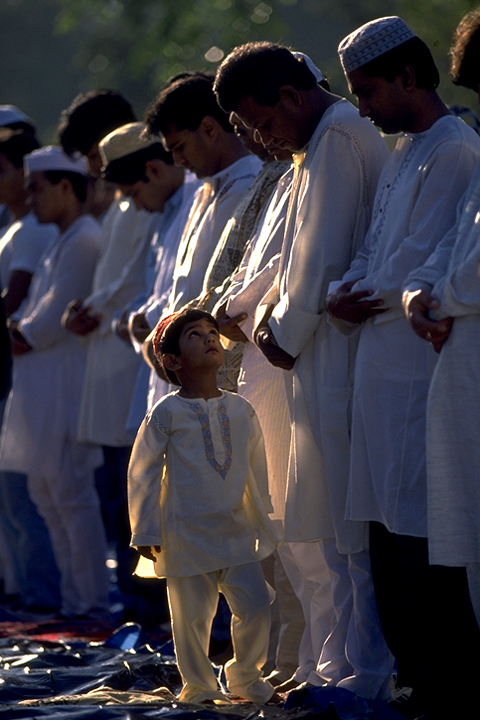 The shahadah, one of the Five Pillars of Islam, defines the foundations of Muslim life all over the world. The shahadah is not just a statement of beliefs; it is a call to action and an integral part of the practice of Islam. The shahadah serves as a formal statement of one’s intention to follow the straight path, laid out by God. 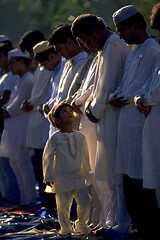 First recited when one embraces Islam as a new Muslim, it is the initial step on a path that unites faith and practice.